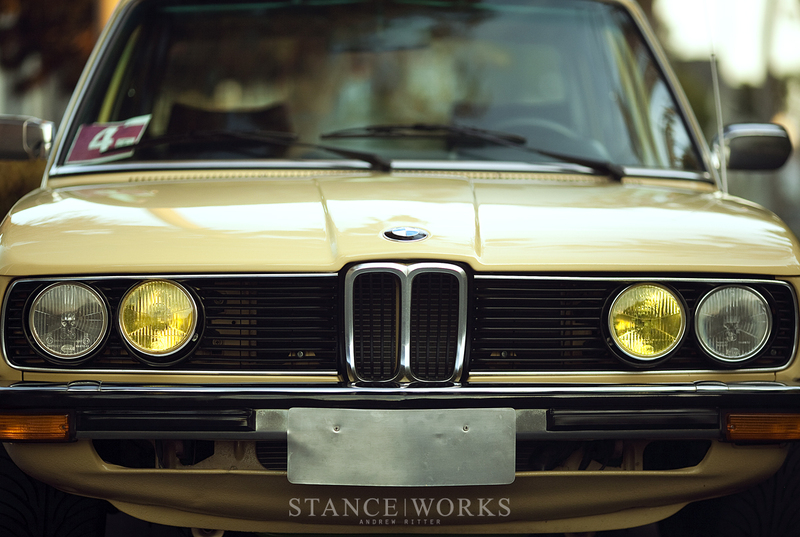 In 1972, BMW brought about a significant change to their business plan: in replacing the New Class, which arguably saved the company, BMW sought to add a model range that departed from sportiness, and instead, took a path towards comfort. 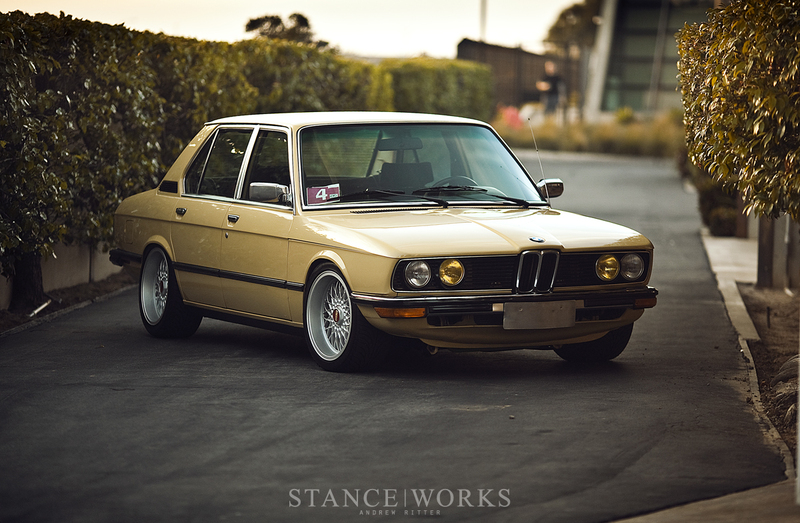 The result of the decision was the birth of the 5-series, a 4-door counterpart that fell between the featherweight fun of the 2002, and the more sizable E3 sedan known as the "Bavaria." 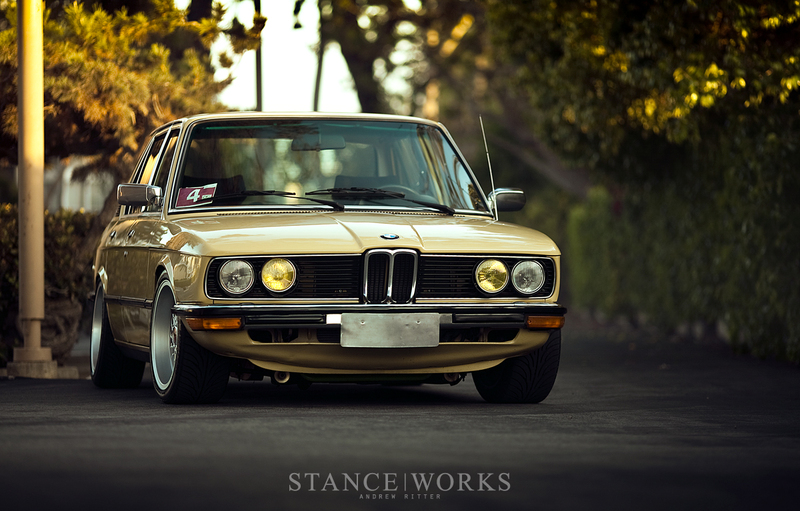 Introduced as the 520i, it came equipped with a 2-liter M10 inline four. Needless to say, BMW left room for improvement. 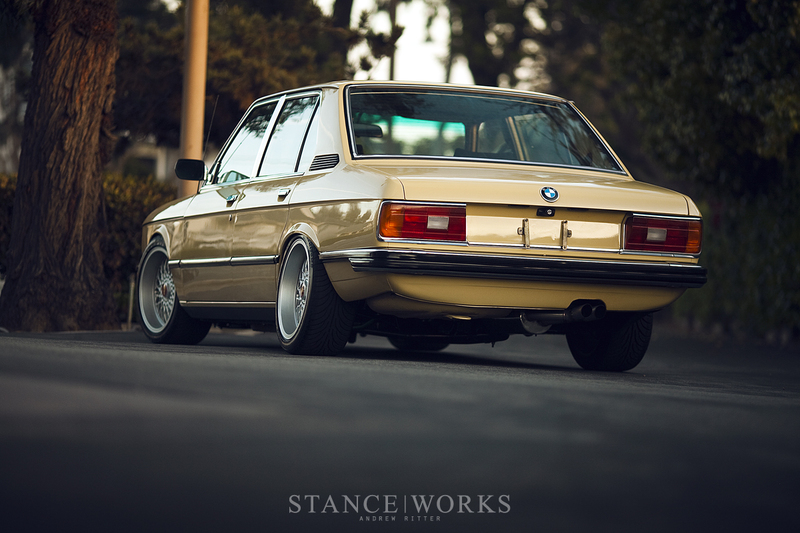 It wasn't until 1979 that BMW unveiled their plans to push the E12 5-series into uncharted territory. At the Frankfurt Autoshow in '79, the BMW M535i was unveiled - the first-ever Motorsport production car, and first car to ever wear the now prestigious (or not, should we begin discussing X6Ms) M badging. 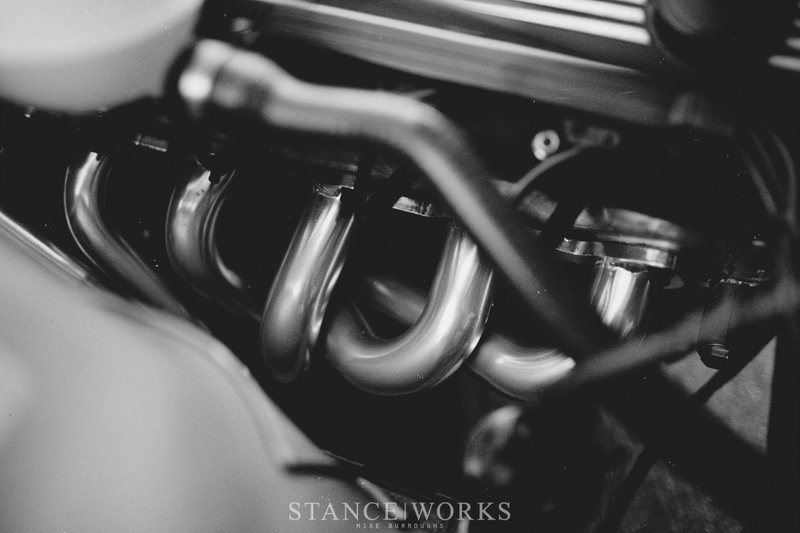 The M535i came shoehorned with the M90 under the hood, pumping out 218 horsepower from the hand-assembled powerplant. Nearly the entire driveline received a similar treatment: behind the M30 was a close ratio transmission, and behind that, a limited-slip differential. To bring the car to a halt was a set of upgraded brakes, and to keep the driver planted, Recaro sport seats. The M535i was the birth of the performance sedan, and the stepping stone to the M5, which is, to this day, still held as the fastest production sedan ever built, increasingly so with each generation. Today's M5 comes equipped with a twin-turbo 4.4-liter S63 V8, which pumps out up to 575 horsepower in factory form. In retrospect, the M535i's 210 horsepower seem underwhelming in comparison, with 0-60 times of more than 7 seconds. Fast in its day, but significantly slower than even the simple V6 Toyota Camry built today - hardly a competitor in the "fast sedan" market. But where BMW Motorsport left off, Ron Perry picks up. The latest project to roll out of Perry's well-established shop is this gorgeous Sierra Beige E12, which began its own life as european 520 (six cylinder, M20-powered) example. What attracted Ron to this example was its sparse options list: a total "strippo" model, as he put it, with only a heater for luxury. Aside from the six-cylinder engine, it was as base-model as they come. 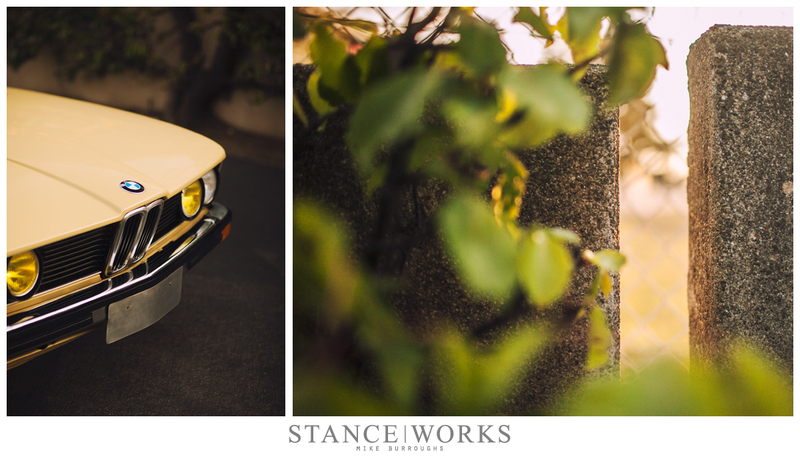 It was the perfect foundation for a stripped-down lightweight no "BS" Bavarian hot rod. 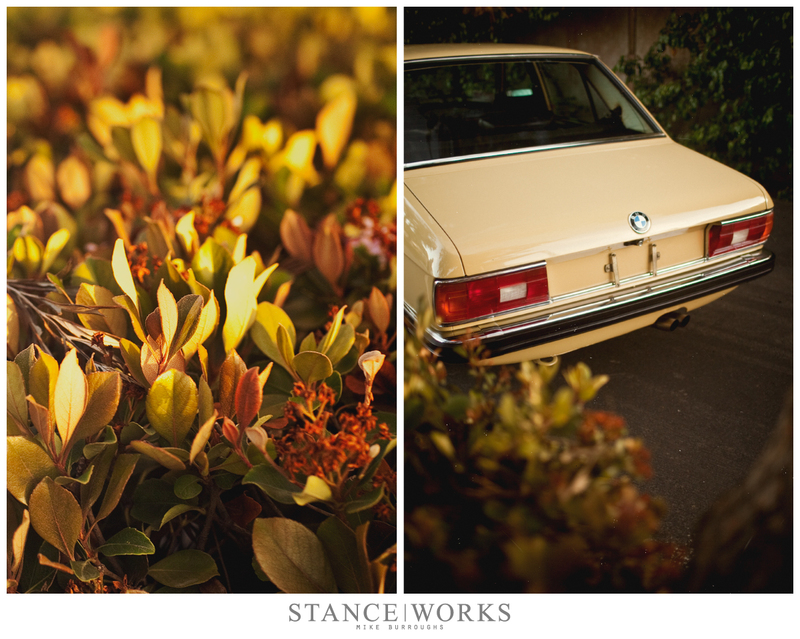 When Ron purchased the car, it hadn't been run in a number of years. The tired, old M20 was in need of affection, but it was far from anything Ron was concerned about. The car's deep shine and good paint condition were reason enough to not leave without purchasing the car. Even the awful green interior and the automatic transmission weren't a concern - Ron had plans to tear everything apart to see his idea to fruition. In typical Perry fashion, it wasn't long before every facet of the car was receiving attention. 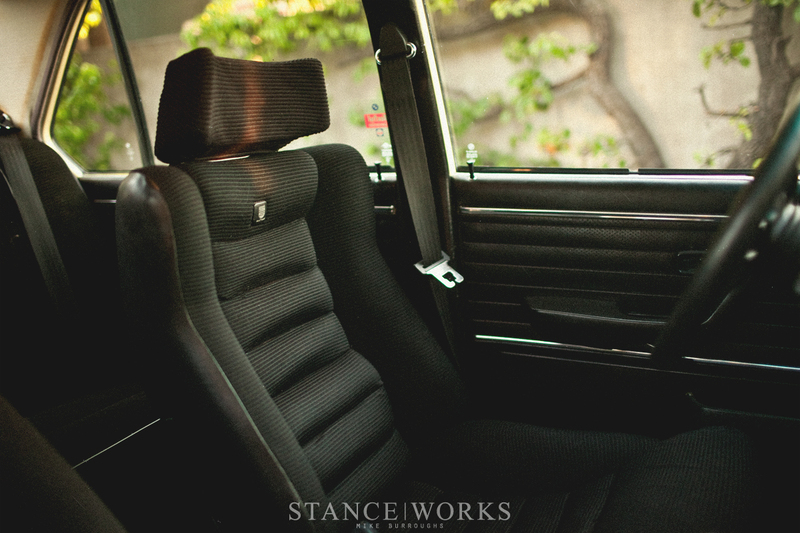 Inside the car, the green trimmings all received a deep black dye, and the front seats were replaced with period correct Scheel bolstered sport seats, which Ron had been waiting for a chance to use for years. He went through the effort of sourcing a perfect black carpet, which brought the interior together. Black was the only option. Under the dash, the pedal count changed from two to three, with a close-ratio dog-leg manual transmission replacing the automatic stock unit, which was mated to a new clutch and bearings. At the tail end of the car, Ron fitten a 3.25 limited-slip differential, which keeps the BBSs spinning. To stop them, the drums were replaced with disc brakes, which came affixed to US-model front and rear subframes. Why so much work for a brake conversion? In contrast to his M20 "baby six" powered E12, the American cars came with the "big six" M30, and Ron had plans of upgrading. However, truth be told, I don't think "upgrade" totally quantifies what Ron has done. While it's no 700-horsepower swap of sorts, in BMW terms, it's just shy of the holy grail. 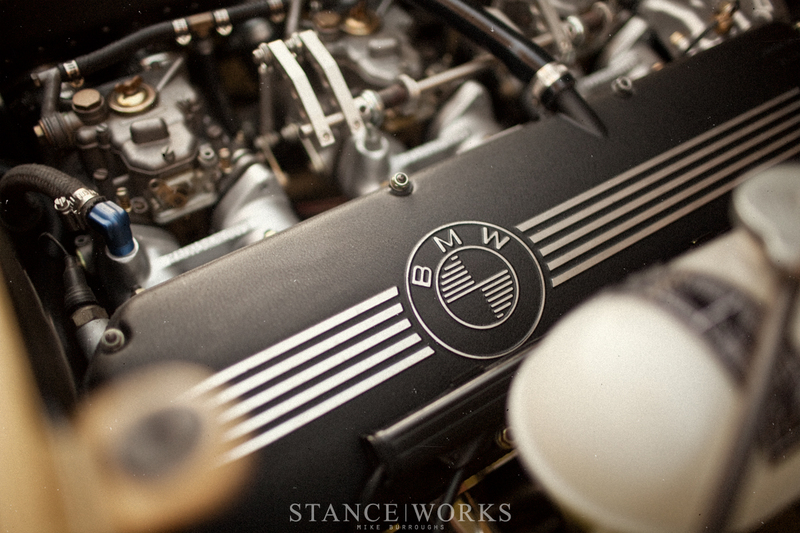 The heart of the E12 was sourced from a Group 4 3.0 E9 CSL Ron has been restoring. 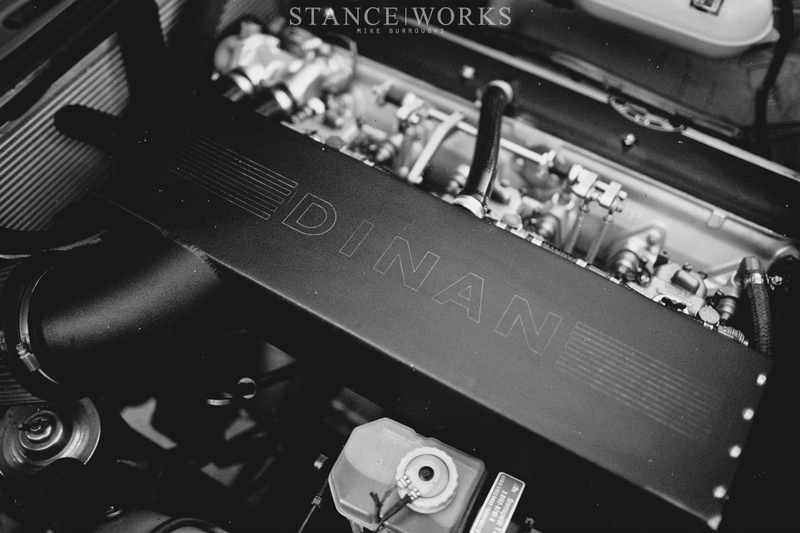 Built by Dinan years ago, the punched out 3.9-liter stroker M30 sports a 306 cam, with air piped in through triple 45DCOE Weber carbs and a truly rare Dinan airbox, and out through an all-stainless exhaust. 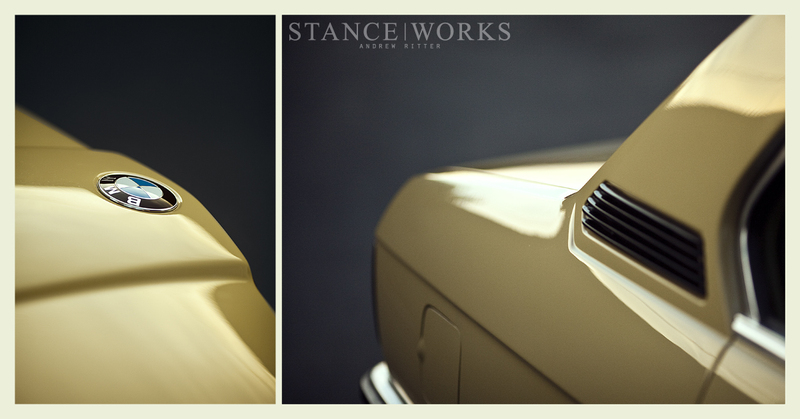 The high-strung NA lump makes the subtle E12 scream its way down the road. With the subframes off the car, Ron opted to powdercoat and refinish every component of the suspension and underside of the car. New Bilstein sports and B&G springs made it onto the car, with ST swaybars keeping things planted. 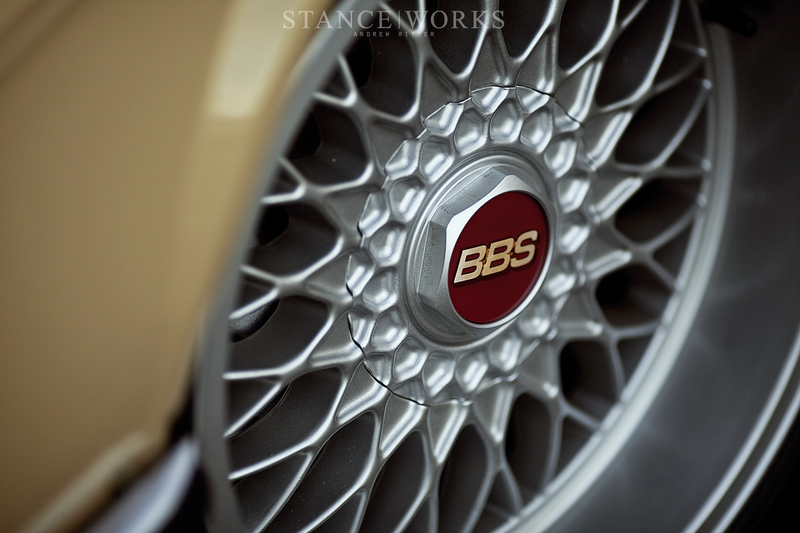 17x8.5 BBS RZs keep an OEM+ look to the car, meaning no one expects race-car power from the quiet little sedan. The complete package is delightfully understated, blending everything that made the E12 special with everything even the most fanatical could dream up during the car's heyday. With the perfect sleeper attitude, Ron Perry has built one truly fun Bavarian hot rod. Beautiful pictures and nice write up. Is there video of this thing under power? I love everythin about it aside from the low profile tires. I’d get something a little meatier.